Glen & Company is an award-winning New York City-based architecture, interior design and branding agency founded by architect Glen Coben. 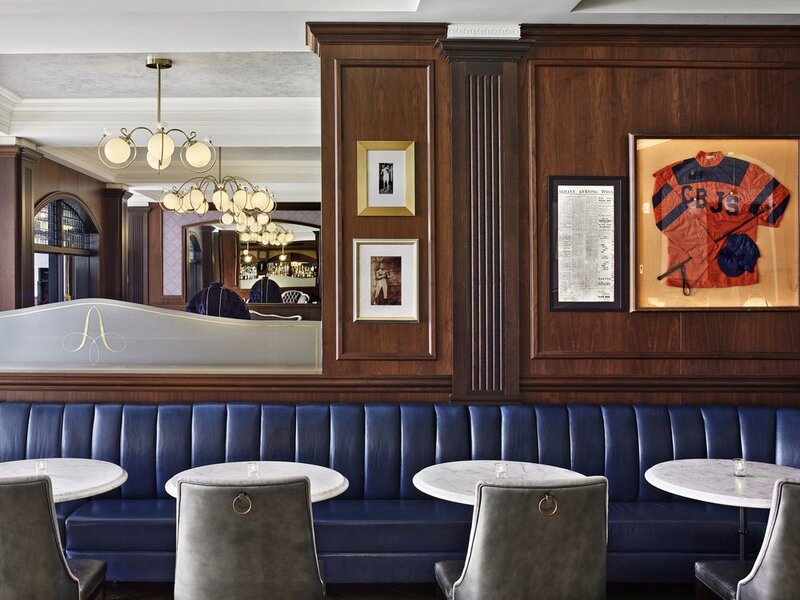 Glen & Company's globally diverse creative team specializes in architecture and interior design for boutique and luxury hotels, restaurants, food halls, retail shops and more. Glen & Company brings a tremendous sense of pride and energy to every project, finding inspiration from all corners of the world, and collaborating with clients to turn their vision into a reality. Based on an understanding of our hotel client’s individual design needs and challenges, Glen & Company will develop a hotel design strategy to turn a client’s vision into a reality. 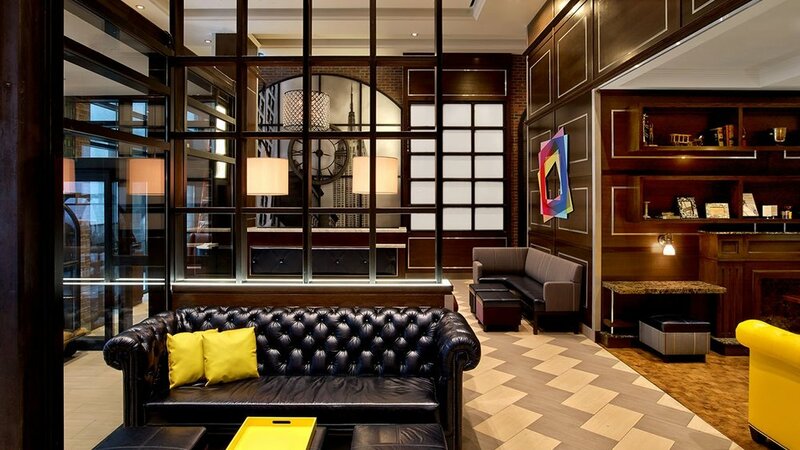 Our team of architectural and interior designers will create an original design that is specific to each site, each story and each property, whether it is a boutique New York hotel, luxury hotel or a select service hotel. 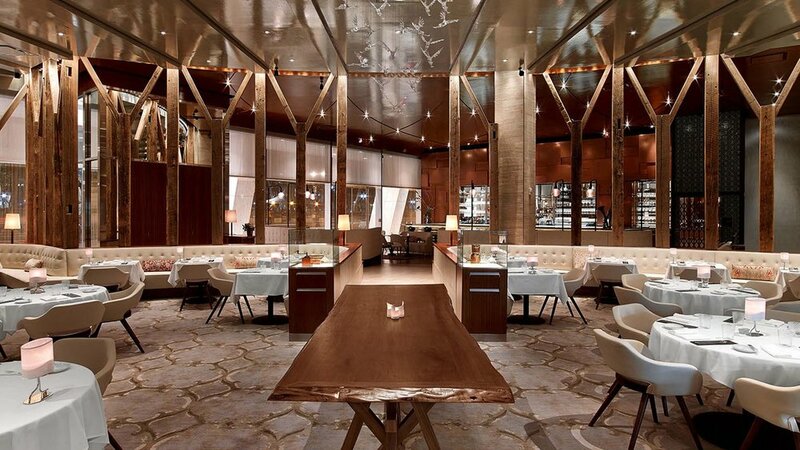 As New York based restaurant architects and interior designers, we know what works and what doesn’t when it comes to restaurant and hospitality design. We have the knowledge and experience to help our clients create an ideal dinning space for its ideal customers. As commercial food and dining halls continue to pop up all over the country, our New York architecture and interior design team can create unique, inviting spaces designed to enhance and elevate the customer experience. 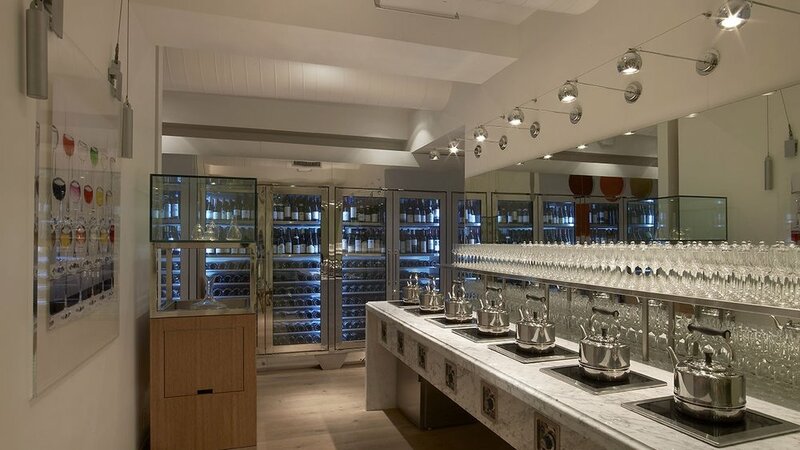 Great retail design takes intelligence, passion and commitment. These values are at the core of Glen & Company’s New York retail design team. Residential design has its own unique set of design challenges. We bring passion and dedication to residential projects and are committed to developing a solution for every residential architectural and interior design challenge that comes our way.